Reduce Realtree® Cold-1 Insulated Tumbler – 24 oz. Reduce Realtree® Cold-1 Insulated Tumbler – 24 oz. Realtree® Cold-1 Insulated Tumbler – 24 oz. Closeouts. 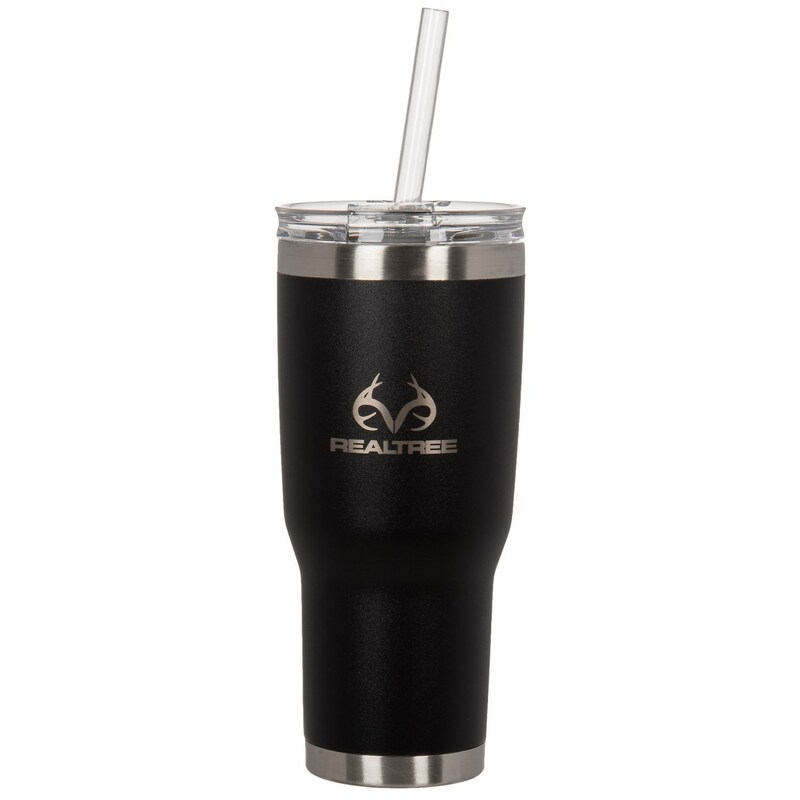 Keep your favorite beverage hot or cold for hours in the Reduce Realtree® insulated tumbler made from stainless steel.